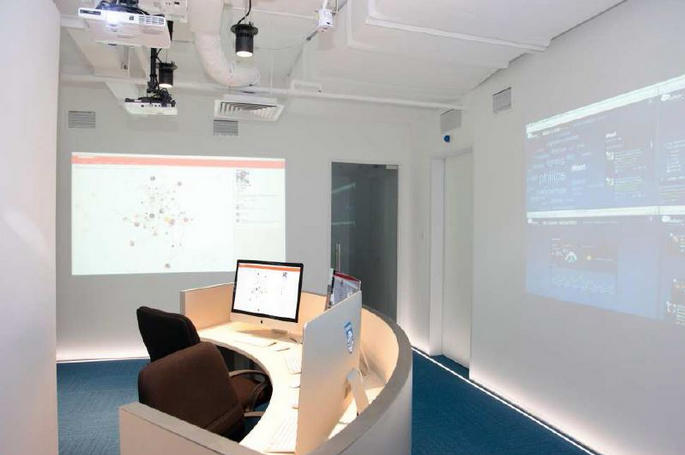 The Philips Asia Digital Command Centre (PADCC) is a facility dedicated to monitoring and participating in social dialog about the company, its products, and the categories its product are relevant to. The PADCC is strategically staffed by members of agency partners including OBVIAM, Fleishman Hillard, Ogilvy and Mather, Carat, and Havas. The marketing technology platforms used? Only two solutions: Salesforce Marketing Cloud and Traackr. Salesforce Marketing Cloud and Traackr are used for social monitoring, content creation, engagement and analysis. 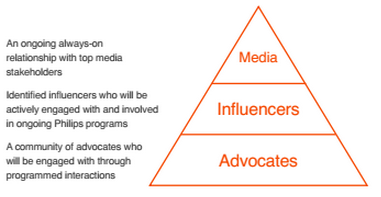 The Philips team practices an influencer strategy created by OBVIAM, a full-service social media marketing agency, who established a set of keywords in Traackr to discover the most relevant influencers. They monitor and track three key groups of influencers - using a system referred to as MIA, media, influencers, advocates - in the platform for opportunities to engage and share content. 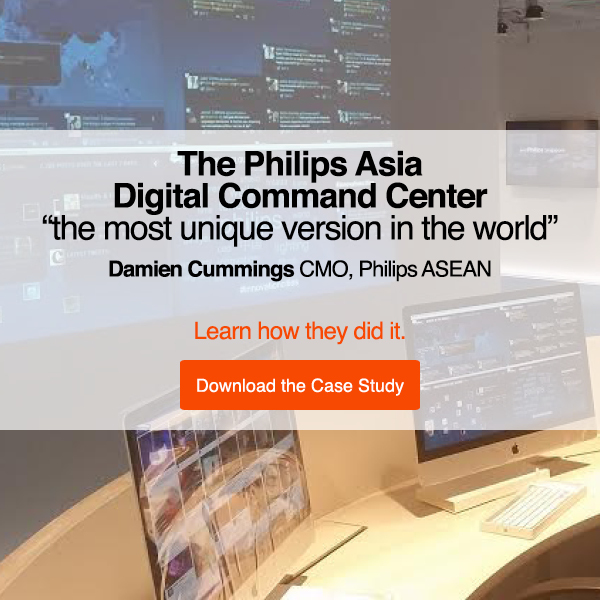 With the PADCC in full execution mode, the transition towards a digital model of marketing is now in full swing at Philips ASEAN. By 2016, Philips plans to move all marketing strategy in southeast Asia to a purely digital model, and subsequently transition the rest of the global organization. How can you set up your own Philips’ inspired command center? Marketing leaders transitioning to a digitally-focused model, are faced with tough decisions on where to invest. More often than not, there are multiple marketing technology tools necessary within an organization, making these decisions even more confusing. Download our full case study to learn more about how Philips’ lean marketing technology stack allows the PADCC to reach their goals.